Decided to get into freelance writing? Congratulations! If you’re anything like me when I first started, you’re probably feeling a little bit overwhelmed and underprepared. Don’t worry. As long as you’ve got a passion for writing, the skills to back it up and an ability to work hard, you’ll make it. 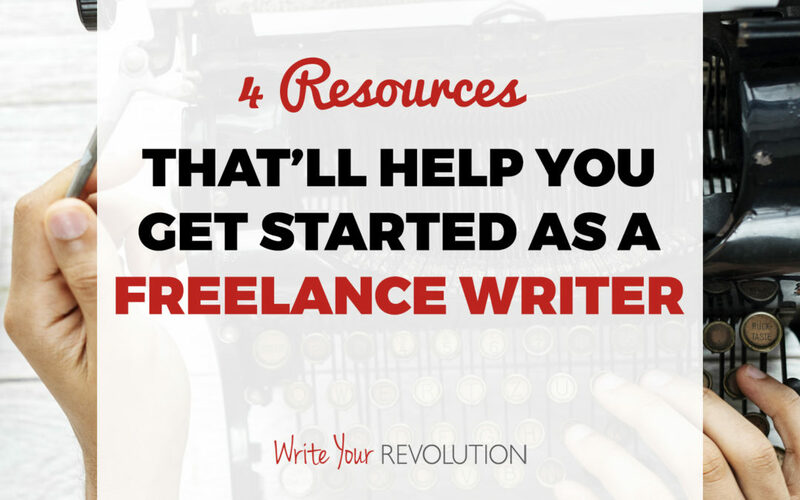 But as you dip your toe into the freelance pool, why not start with one of these four resources? Watching these slides and videos is the perfect way to jumpstart your freelance career and find success. In any job field, it’s hard to land a gig when you don’t have any experience. But how do you get experience if no one will hire you? 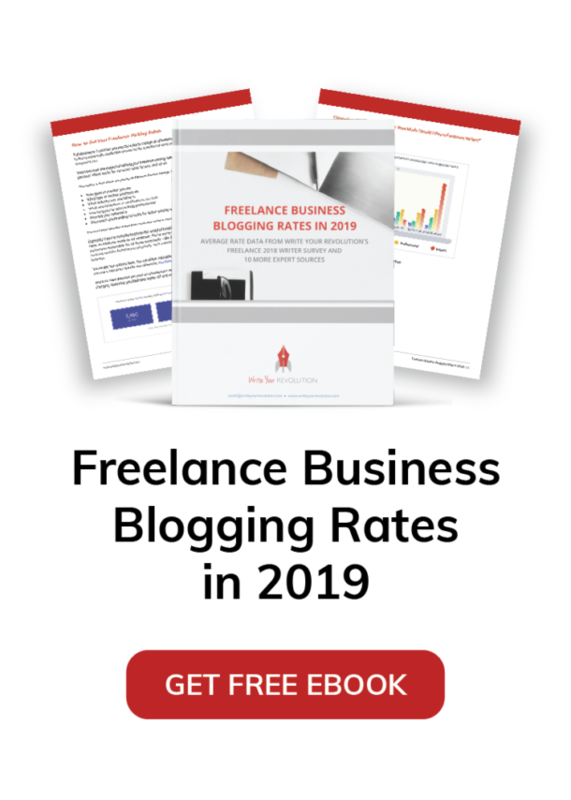 In this video, you’ll learn how to land clients and secure jobs even if you’re brand new to freelance writng and don’t have any experience under your belt. 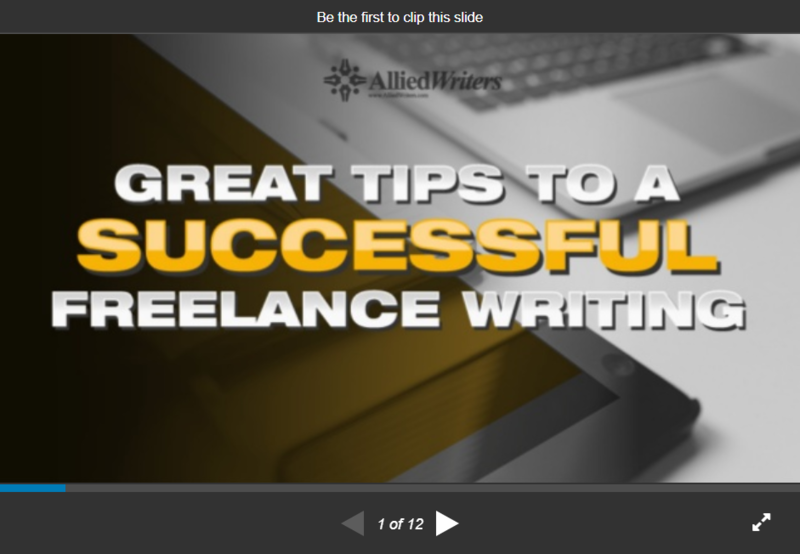 Check out this slideshow for quick tips that all writers need to keep in mind. Some of these tips may be obvious, but lessons like doing good research and editing your work can always stand to be repeated. These are the fundamentals you need to master in order to launch your freelance writing career. 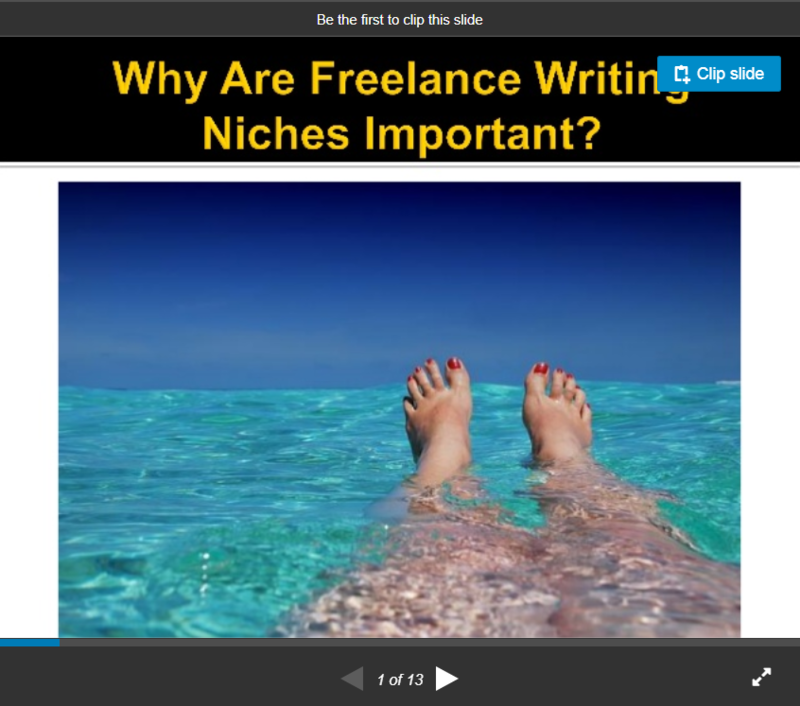 Why Are Freelance Writing Niches Important? What’s a niche and why does it matter? That’s what this slideshow aims to answer. As they say, if you’re a jack of all trades then you are a master of none. In freelance writing, it’s important to be an authority and someone who can right with expertise. But it’s impossible to be an expert on every topic. 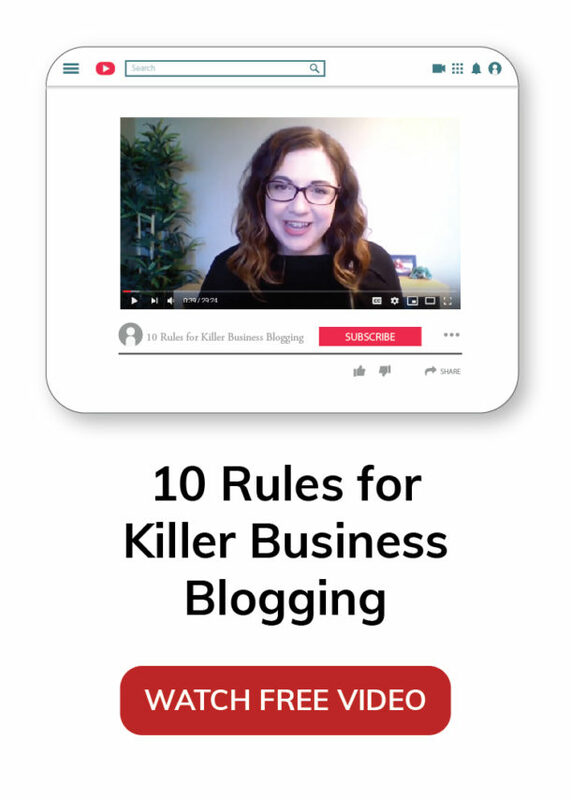 Learn why you need a niche and how picking a niche will actually make you more money! Now that you know why you need a niche as a freelance writer, how do you go about picking one? Jorden from Creative Revolt shares her tips for picking a niche that not only serves your expertise but will make you a lot of money. It can be tempting to not pick a niche so that you don’t alienate any clients. But you’ll forever be writing mediocre surface level pieces for low pay if you don’t choose a niche in which to become an expert.